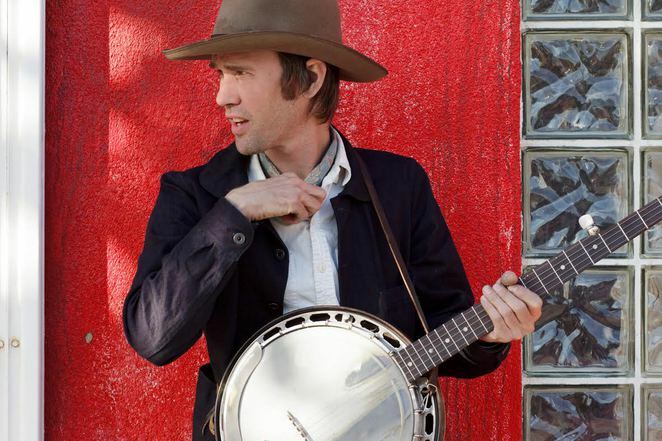 Traditional American folk music comes to Kings Heath in Birmingham, courtesy of former Old Crow Medicine Show member Willie Watson. The 35-year-old from Watkins Glen, New York, plays the Hare & Hounds on August 4 as part of a UK and Ireland tour to promote his debut solo album, Folk Singer Vol. 1. The record features ten songs from the American folk songbook ranging from standards like Midnight Special, Mexican Cowboy and Richard 'Rabbit' Brown's James Alley Blues to the more obscure, such as Memphis Slim's Mother Earth, Gus Cannon and the Jug Stompers' Bring it With You When You Come, Land Norris' Kitty Puss and St Louis bluesman Charley Jordan's Keep It Clean. After 13 years with Old Crow Medicine Show Willie decided to go solo. Initially he performed original music but realised that both he and his audience enjoyed the traditional material more. "Part of me always toyed with this idea of going it alone," he explains. "I had to relearn some things, how to fill out all that space. Willie grew up listening to his father's record collection, including Bob Dylan and Neil Young, before stumbling on a Leadbelly album at the age of 12. 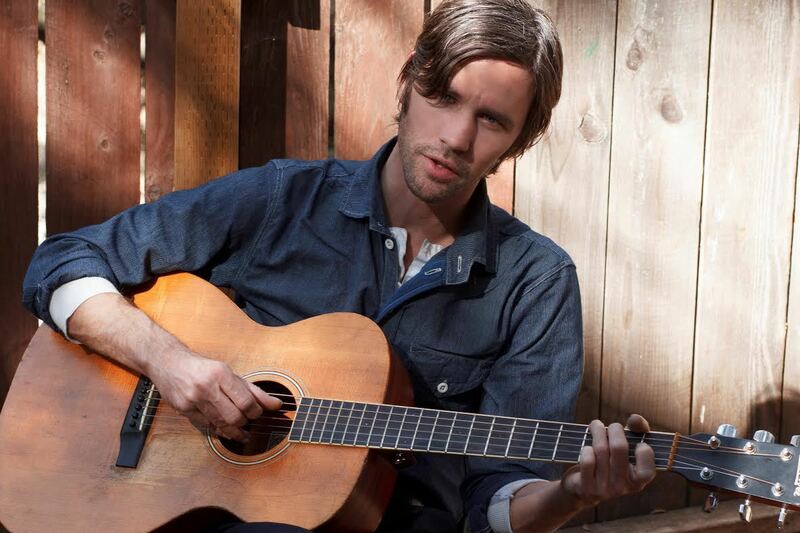 "As soon as I heard that record I was hooked," he says. He was also influenced by the old-time musicians that played around his home county, including banjo player Richie Stearns whose group The Horse Flies mixed old-time fiddle music with eighties pop. Donna The Buffalo, an electrified old-time group, was another introduction to the genre. His vocals recall the quaver of Roy Orbison who Willie first heard when he returned to the charts as one of the Traveling Wilburys. Pundits have compared Willie to music giants like Bob Dylan and Pete Seeger but he says: "I try to take songs I can relate to and that I can sing with urgency, that I can feel. I'm just happy if people dig it." August 9: Coughlans Live, Cork.